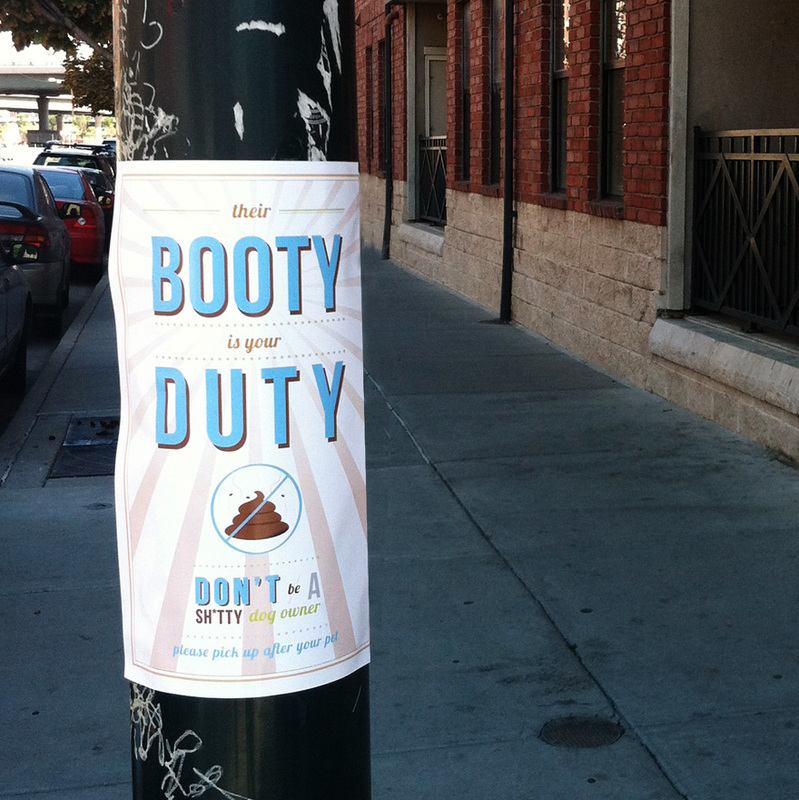 In 2012, friend and fellow creative (Brent Thelen) got tired of people not cleaning up after their dogs by his apartment in Denver. 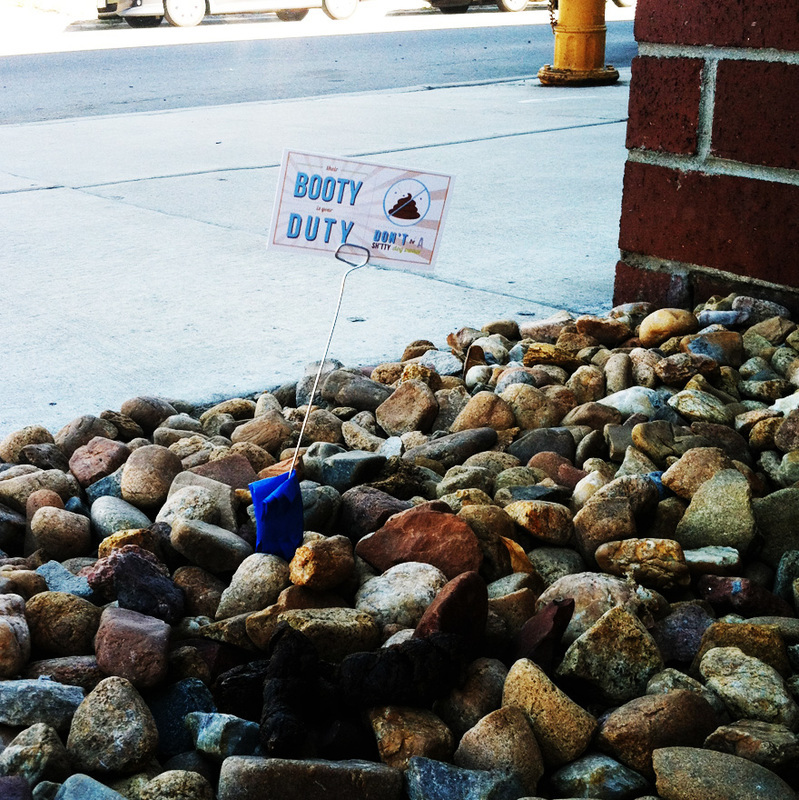 Eventually, he got so worked up that he decided to strike back. 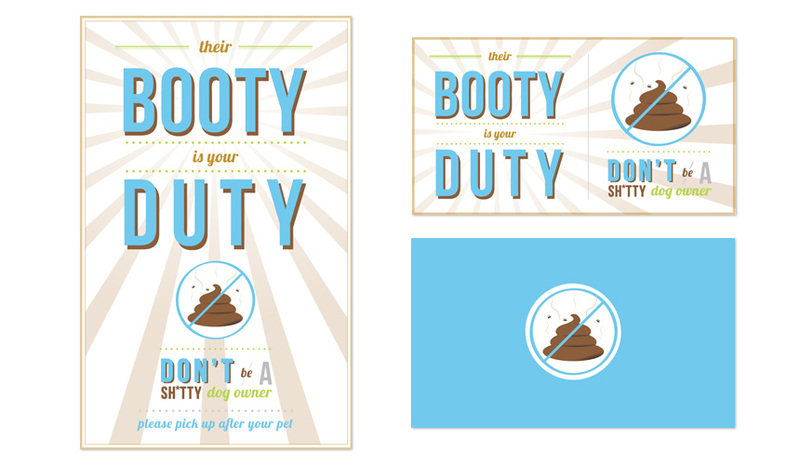 The next day, Brent showed me his design ideas and asked me to put words to the turds. 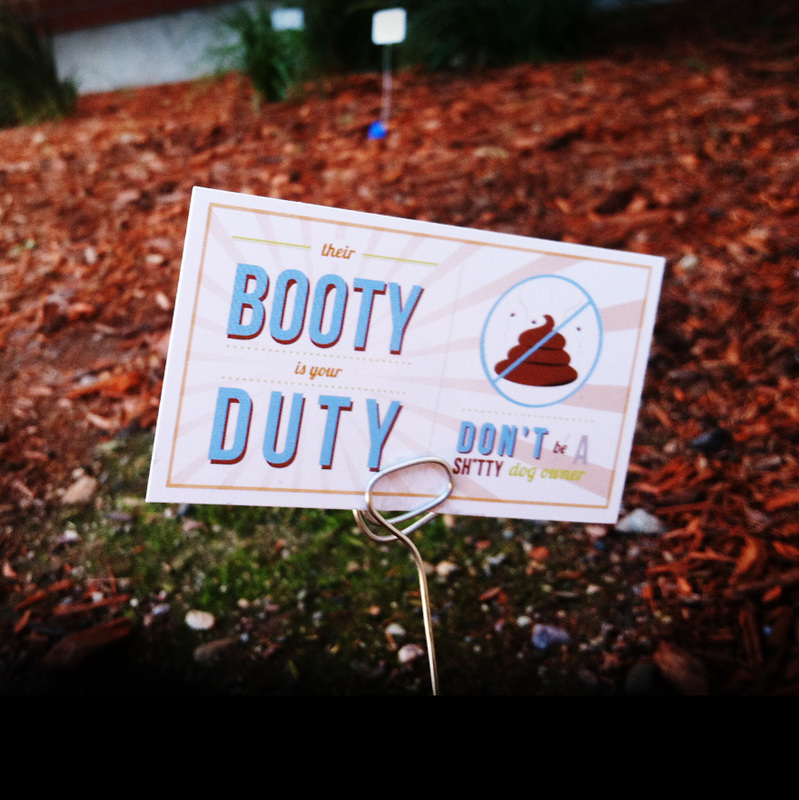 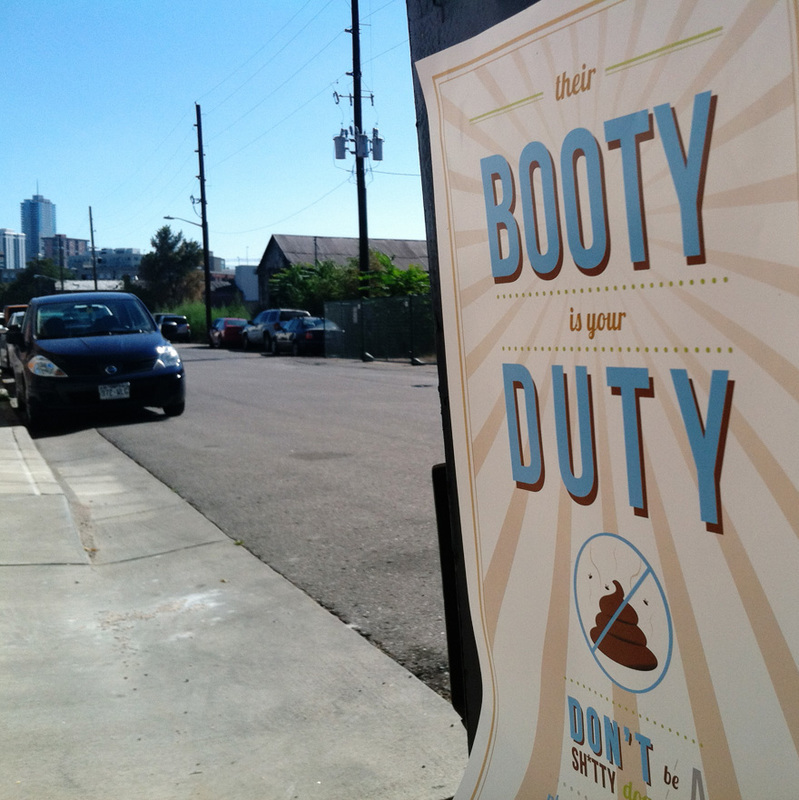 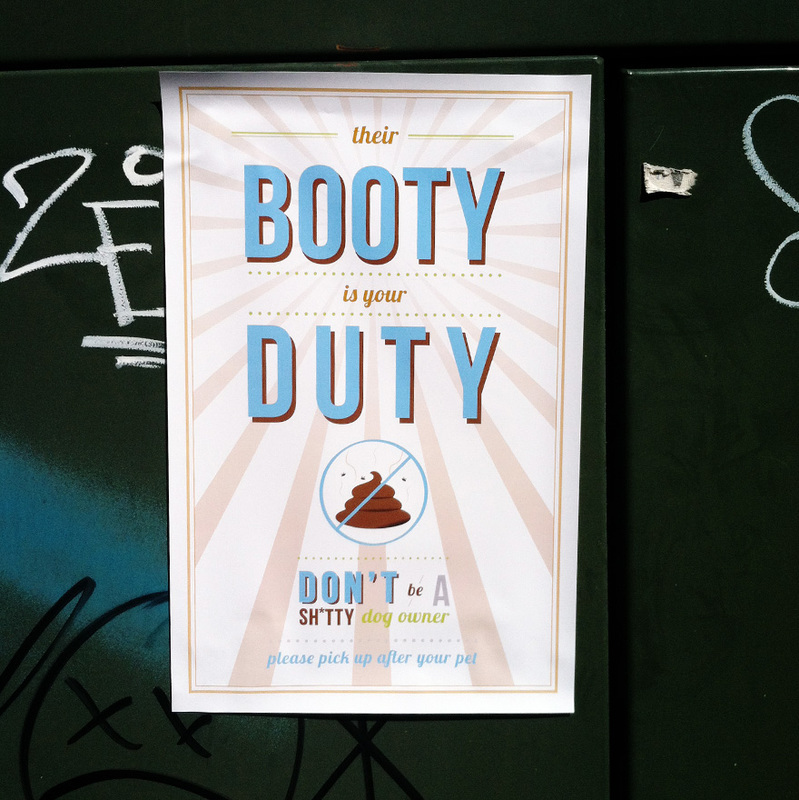 People loved the campaign so much that they started contacting Brent for posters, poop bags and cards to use in their own neighborhoods.